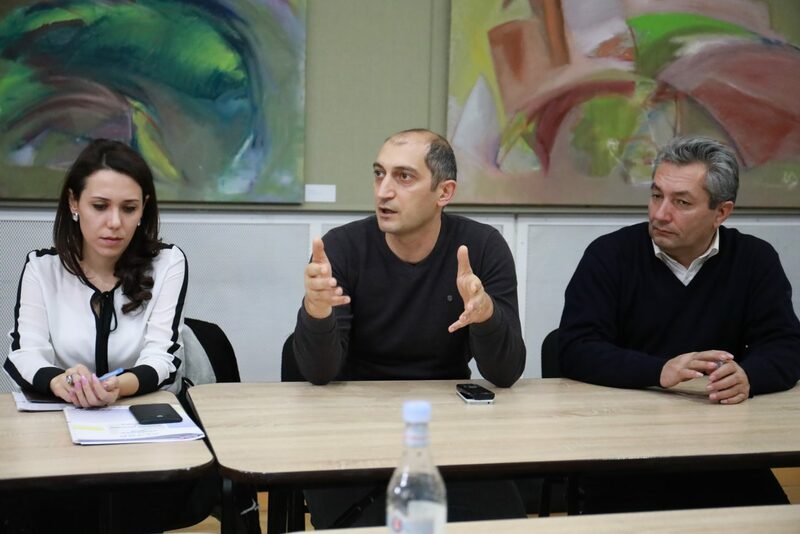 YEREVAN, Armenia ‒ On December 3-5, 2018, partners of the Alliance for Disaster Risk Reduction (ALTER) project gathered at the American University of Armenia (AUA) to conduct training on topics related to seismology, hydrology, disaster preparedness, and GIS and remote sensing, as well as to collaborate with project stakeholders. More than 40 students and young professionals had the opportunity to learn about best practices in disaster risk reduction. The training featured leading experts from Greece, Cyprus, Bulgaria, Serbia, and Armenia. The training was hosted by the AUA Center for Responsible Mining. ALTER project partners are now working to plan to hold table top emergency preparedness and response exercises for spring and summer of 2019. These exercises and trainings will take place in ALTER project’s target sites being finalized. 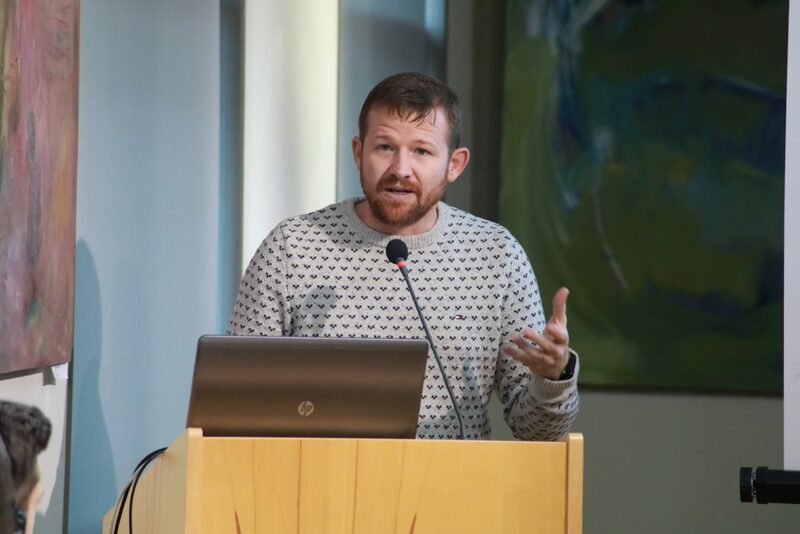 In addition, the ALTER project members discussed public and private partnerships to mitigate risks associated with mine tailing facilities and water reservoirs vulnerable to earthquakes. 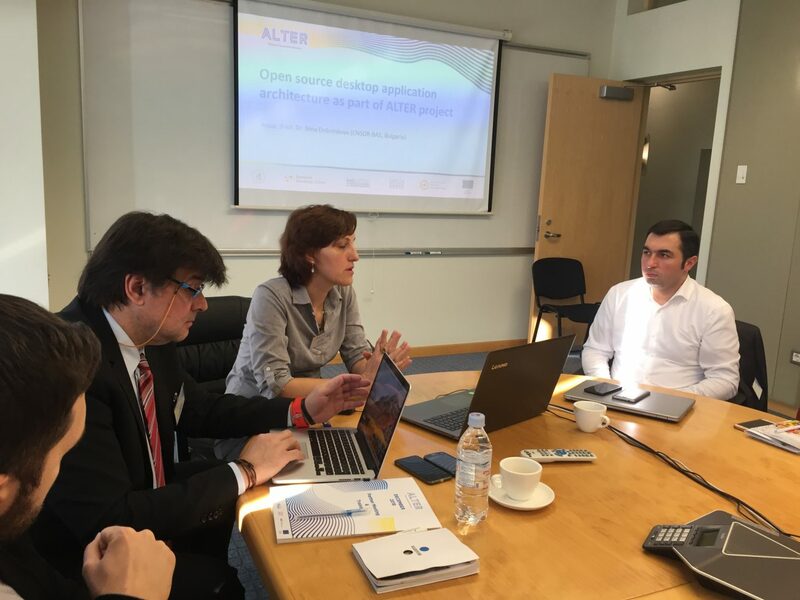 The ALTER team also met with its public and private sector partners to plan their collaboration activities in 2019. 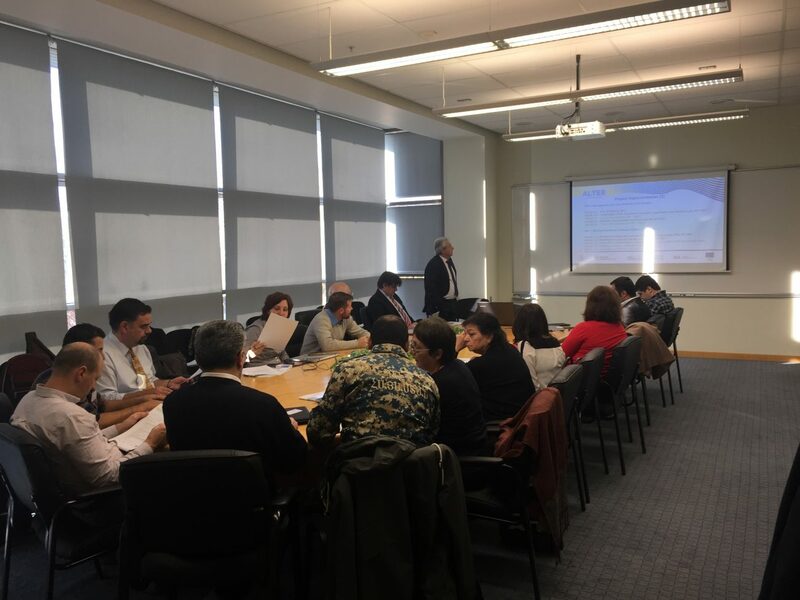 Representatives from the Zangezur Copper & Molybdenum Combine, Contour Global Hydro Cascade, the Crisis Management Academy of the Republic of Armenia (RA), and the RA Ministry of Emergency Situations participated in the meetings. The joint working group toured Armenia’s National Crisis Management Center in Yerevan. In the course of the project, both public and private sector partners are expected to sign a memorandum of understanding that formalizes their intent to work together on disaster risk reduction activities related to tailing dams and water reservoirs the private operators own and manage. 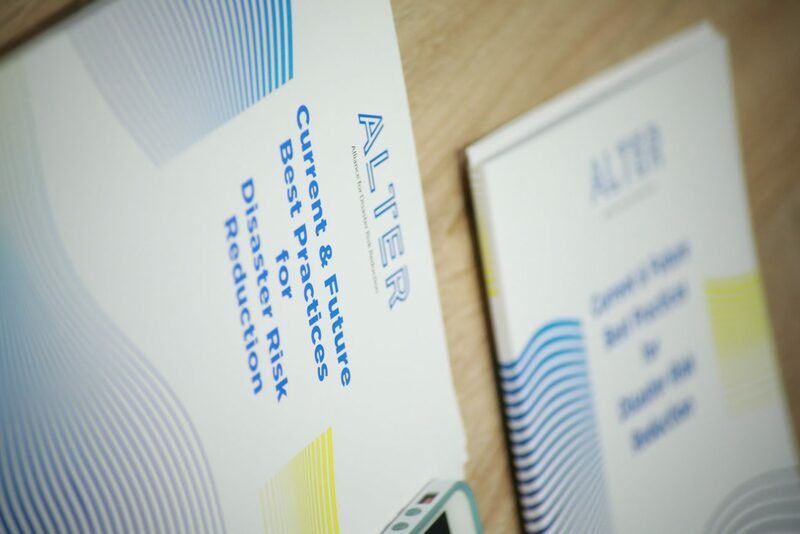 The Alliance for Disaster Risk Reduction, ALTER for short, is an EU Funded project focused on the establishment of public-private partnerships in Armenia to address flood risks that stem from water and mine dam failures due to earthquakes. More information on ALTER can be found at http://www.alter-project.eu.